Semiprecious stones are famous not only for their incomparable color, brilliance, crystalline form, but also for that divine aura that allows to consider them a miracle. Despite the fact that today minerals have been thoroughly studied even at the atomic level, they, like thousands of years ago, remain a mystery to us. 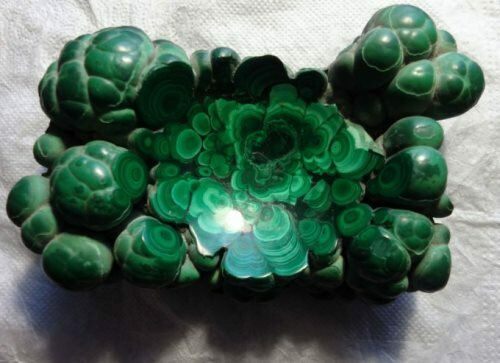 The Ural malachite is a Russian gemstone with tremendous esoteric properties. Modern esotericists claim that malachite has an exceptional ability to take negative energy, clearing the surrounding space. But the stone should be periodically cleaned. Otherwise, the negative energy accumulated in it can be harmful. That is why it is not recommended to wear malachite jewelry, previously owned by the sick people. The Byzantine Empire is known for its art and architecture. In AD 395 the Roman Empire split into two parts. The eastern part became known as the Byzantine Empire and lived on until 1453. 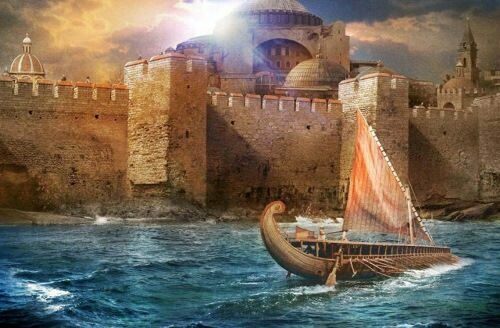 Constantinople (now Istanbul, Turkey) was the capital of the Byzantine Empire, which extended from the Middle East to southern Spain. The people made colorful mosaics out of broken bits of stone. They built buildings with large domes. The Byzantines also created a new branch of Christianity – Eastern Orthodoxy. One of the greatest emperors was Justinian I. He ruled from 527 to 565 and expanded the empire and built many monuments. 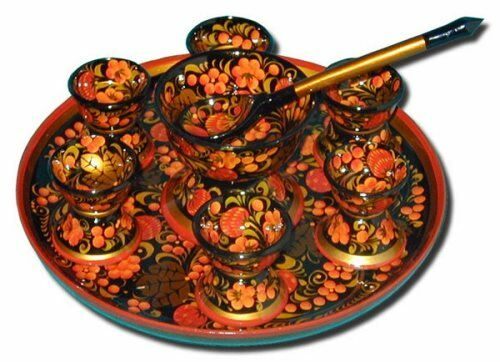 Kholuy lacquer miniature is an original and interesting direction in the Russian folk decorative art, which earned world fame. 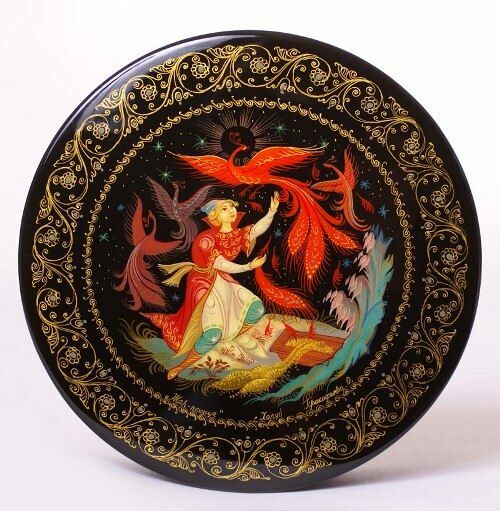 Kholuy artists, as well as the Palekh artists, having adopted the technology of production from the Fedoskins, were the founders of a new, original art – Russian lacquer miniature on papier-mâché products. Kholuy miniature is picturesque and decorative. The plot usually unfolds against the backdrop of the landscape. The themes of miniatures are diverse – native nature, historical events, literary images, wise Russian fairy tales. A great place in the works of artists occupy the themes of the revolutionary struggle, civil war, modern socialist reality, the pathos of creative work.